The Fox International Fellowship at the Whitney and Betty MacMillan Center for International and Area Studies at Yale has expanded its global network of partner institutions to include the University of San Andrés, Argentina. The Fox International Fellowship (link is external) is a graduate student exchange program between Yale University and, with the newest addition, 20 world-renowned universities. 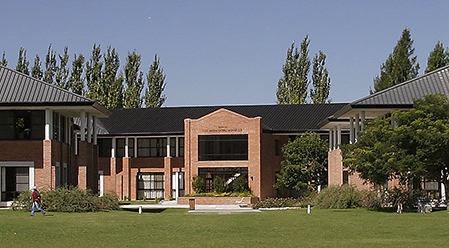 Founded in 1989 by the Scottish Community in Argentina, Universidad de San Andrés is recognized as one of the most prestigious academic institutions in the region. With an enrollment of over 1,900 students, it offers both graduate and postgraduate degrees in Business, Law, Social Sciences, and the Humanities.